Have you noticed that when you’re enjoying a sunny afternoon at the park, with someone you care, lying among the flowers, their smell seems particularly intense? Or have you noticed that, embracing people you love and smell their perfume, suddenly memories reappear? Sometimes, when you smell a scent, you feel as if you could breathe the emotions. Keep in mind this today, that is the International Fragrance Day. 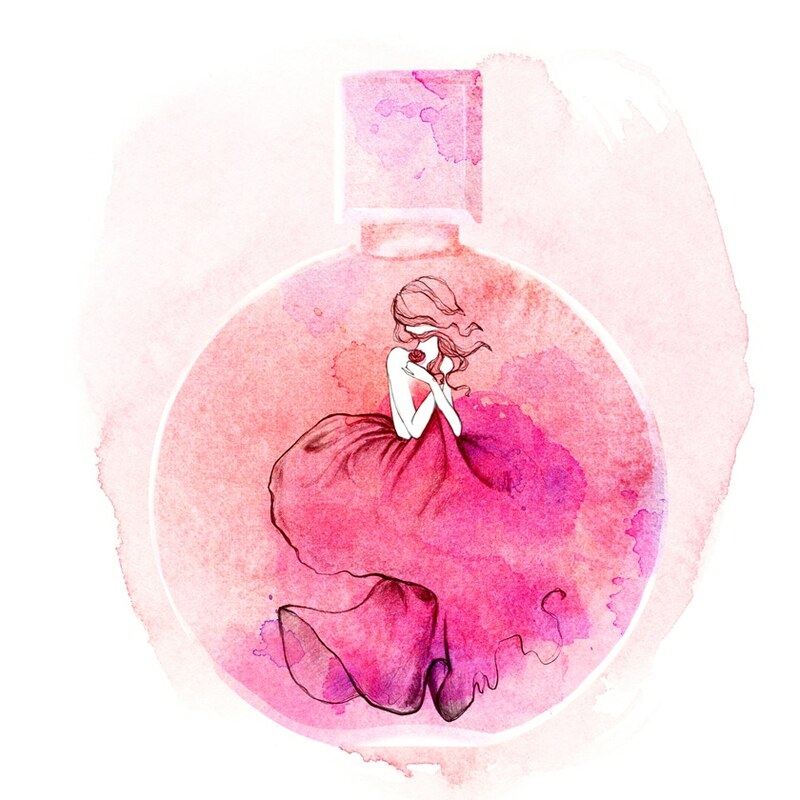 Someone said that “a good fragrance is really a powerful cocktail of memories and emotion”, I would add that is particularly pleasant being immersed in it.